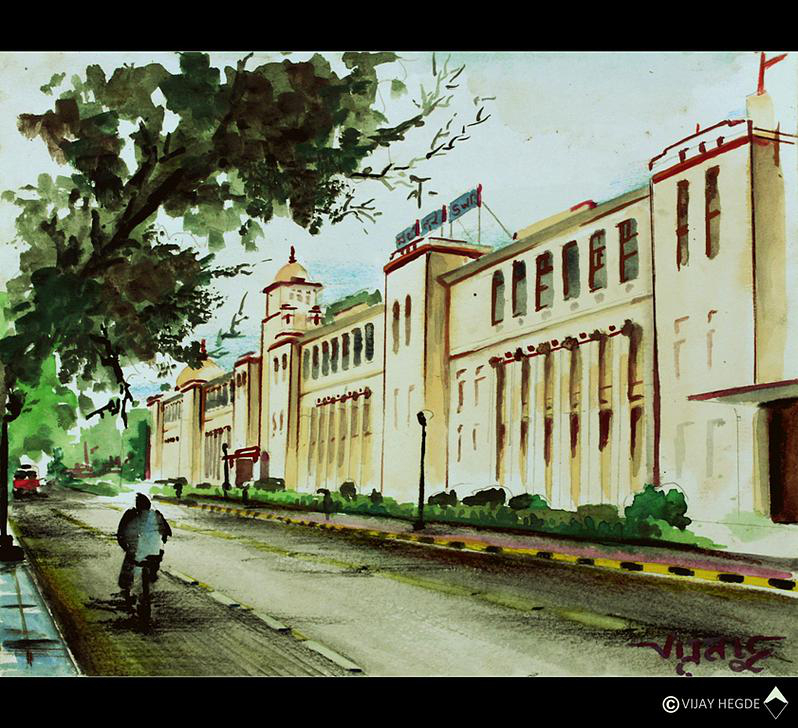 Home › arts › Mysore City, a painting by Vijay Hegde. 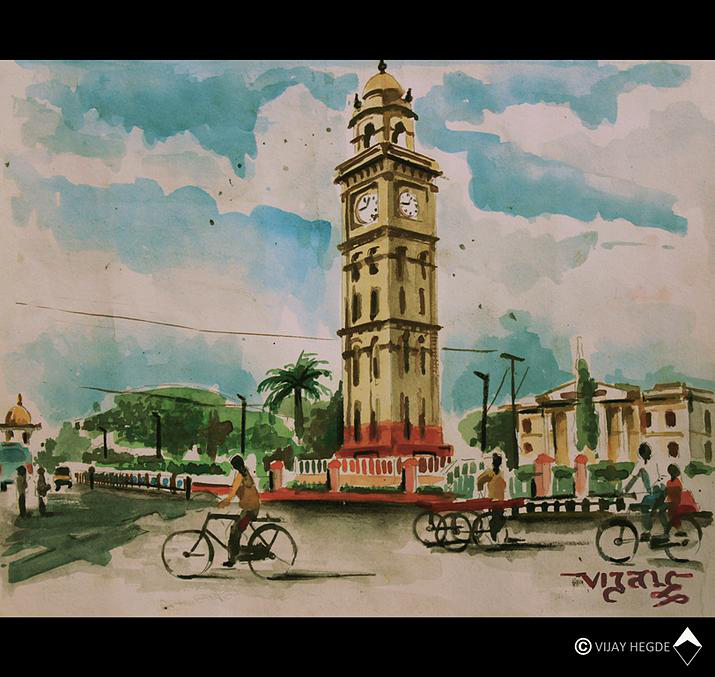 Mysore City, a painting by Vijay Hegde. 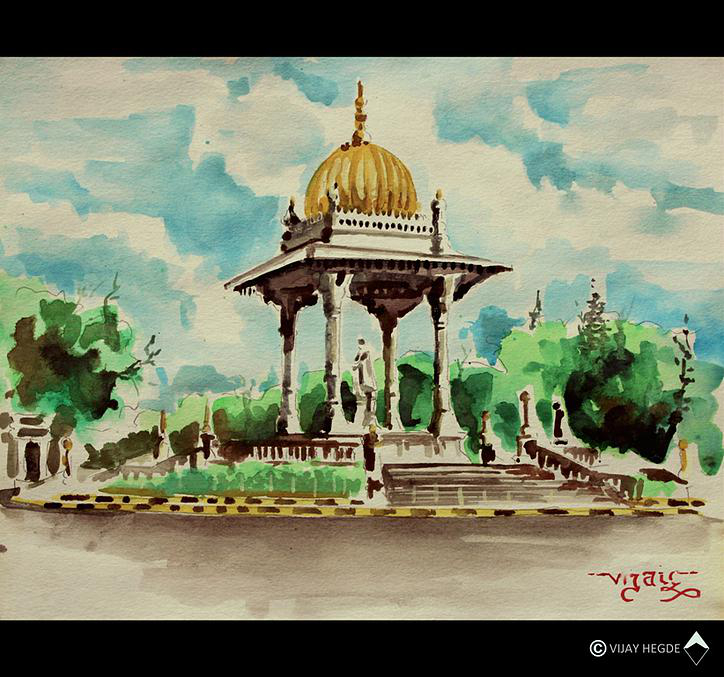 The Mysore city is a fabulous city in Karnataka state, of the nearly 1 year that I have lived in this south Indian state, between 1997 – 2013 — the only 3rd state of India, where I have lived close to 1 or more years, I lived 4 months in 2013, from May 2013 – September 2013. 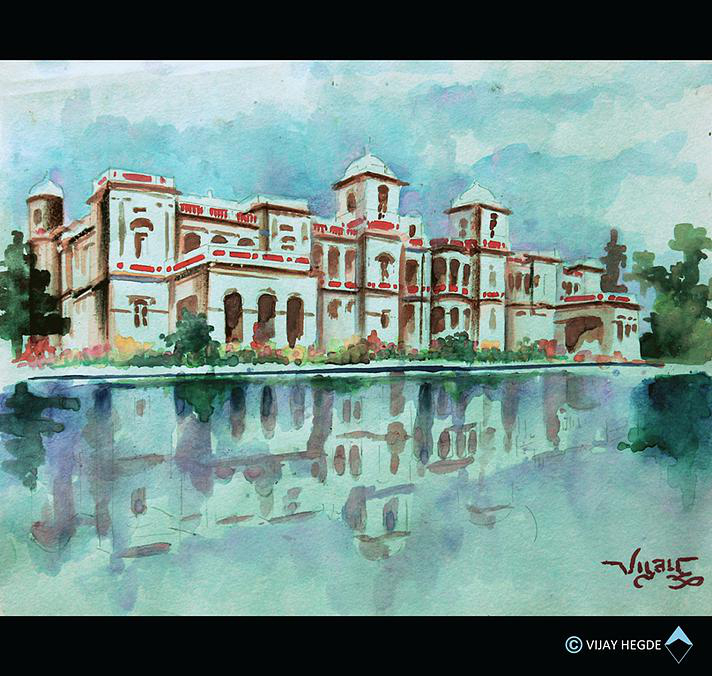 Its therefore close to heart and a lovely place to be not shared, when such a beautiful act of arts is available from its make; Art work by Vijay Hegde. 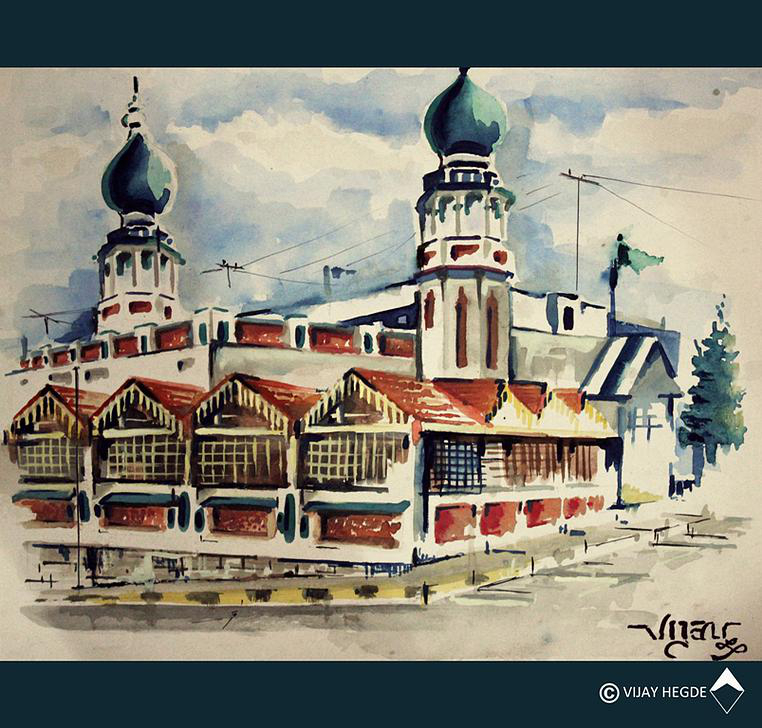 Art work by Vijay Hegde, Mysore city, Quba Masjid.